The answer is – it depends! Alone this answer is not really helpful. When I’m asked how much do locksmiths charge, I think to myself, I know what I charge and what they should charge but there can be a great variation between what different locksmiths quote on the phone and charge for the same job! Obviously it depends what the job is; out of hours emergency door repairs by a locksmith can cost a lot more that a lock change which is not an emergency. I would like to share with you exactly what the cost of a Locksmith depends on. First and foremost it is important to be sure that you are dealing with a reliable and trustworthy locksmith. Did you know that the UK Locksmith industry is unregulated! It is quite unbelievable that an area as sensitive as security is unregulated by the law. This means that anyone can legally operate as a Locksmith regardless of age, experience or criminal record! Unqualified – could do a botched job on your property and overcharge you for the pleasure. Not CRB/DBS checked – could be a professional burglar! 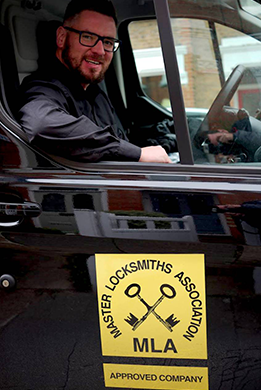 The Master Locksmith Association is the main Governing Body for the Locksmith Industry. 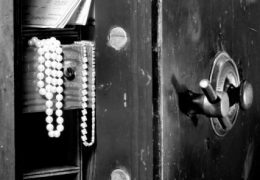 The Metropolitan Police Service Crime Prevention Advice recommends choosing an MLA approved Locksmith here. The Master Locksmith Association has a strict vetting process for members. Only locksmiths who are genuinely committed to their trade will become Master Locksmiths. As a result a small percentage of total UK locksmiths are MLA approved. 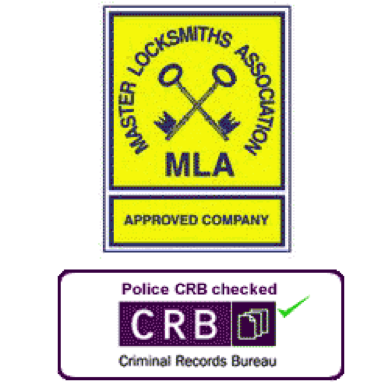 IKS Locksmiths are MLA Approved Locksmiths in North London and proudly display the MLA logo reserved for approved MLA members. We also display the CRB/DBS check logo and carry proof of these at all times. I have also written a post on how to choose a Locksmith which is really worth checking! click here. 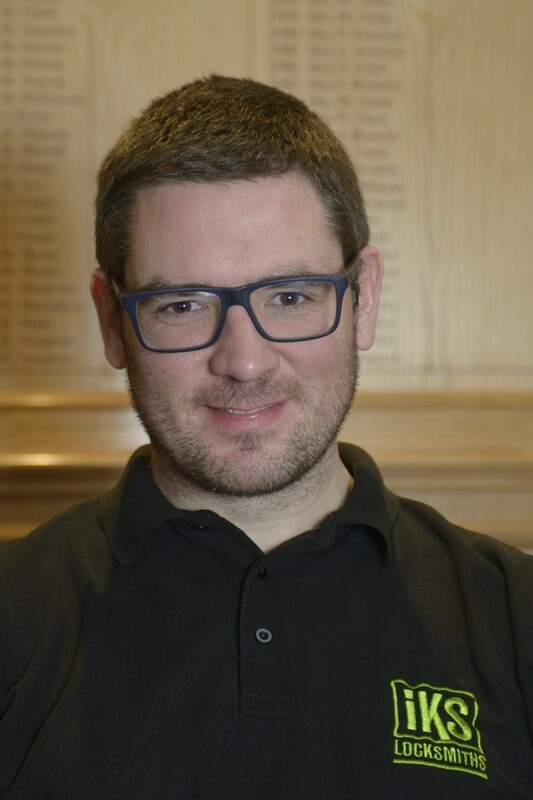 You may have heard of Mark Makowski, operating from Potters Bar in Hertfordshire, who featured on watchdog a number of times before being convicted in 2010. This is the type of dishonest individual to beware of. If they have No CRB/DBS check logo – alarm bells should ring. Always ask to see proof of company, MLA and CRB/DBS check. A legitimate locksmith will carry these at all times. It is not uncommon for individuals to misrepresent themselves. This article by the MLA explains why asking for company ID is so important. Quoting prices by the hour despite stating fixed prices on the website could be suspicious. No mention of VAT. You should be made aware upfront if the quote is inclusive or exclusive of VAT. It is not uncommon for the rogue locksmith to quote including VAT and if the customer doesn’t mention it they will say it’s not including VAT on completion of the job and then they add it again. Quoting really low labour costs to secure a job ahead of the competition – could mean plans to drill your lock unnecessarily and make money by selling you a new lock at an over inflated price! If you ask how much is a locksmith and you are given a quote without questions about the job, you should be wary. If they are quoting a call out charge be wary, they could charge for attending the site and charge further for labour. Ask – If you cannot do the job will I still have to pay? This is how I personally define the meaning of a call out charge. 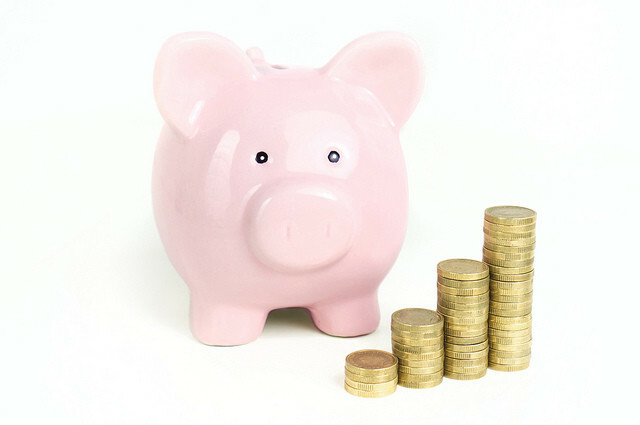 It has happened only a handful of times over the past few years but if for any reason I cannot do a job I do not believe the customer should have to pay for it, ultimately the responsibility should be with the Locksmith…..after all you wouldn’t pay someone to do absolutely nothing would you? Ambiguity about the cost of a new lock should they need to destroy it – you should be asked for information about the lock and if necessary you may be asked to send an image to enable an estimate. No mention of Parking and congestion charges. These should be added at the time of the quote where relevant and not after arrival at the job. In summary there should be no hidden costs revealed on completion of the job. If the cost of changing locks sounds too good to be true it probably is! Diagnosing a job over the phone can be very tricky and nine times out of ten we will know what to do but occasionally there is more to it. Last week I received a phone call from a customer recommended to me, but what they failed to tell me was that a Locksmith had already been there to try to do the job. It was a very tricky situation, where a UPVC door was jammed and the mechanism was in the locked position, something I have seen dozens and dozens of times. However on this occasion it was more difficult than usual! The problem was that another North London Locksmith who had been on the scene before me had charged the customer for attending the site and for breaking the cylinder on their front door! This left the customer in a very unfortunate position, out of pocket with no resolution to the problem. We opened the door and had to fit a new mechanism and a new euro profile cylinder. Had we attended the job initially this wouldn’t have been necessary. Choosing the wrong locksmith cost this customer way in excess of what they should have paid and caused unnecessary stress and inconvenience. These are just some examples of locks that have been damaged by rogue locksmiths. IKS locksmiths quote a fixed price for labour and an accurate estimate of materials by asking the customer for detailed information. 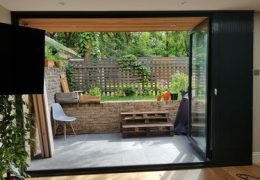 We are in a position to offer very competitive prices in North London because we are a mobile specialist locksmith focusing on quality materials and workmanship. It isn’t uncommon for us to receive calls from customers asking us to match unrealistic prices. Despite sometimes losing business to less honest Locksmiths we maintain our policy of honesty and transparency and aim to highlight the risks to potential victims of the rogue locksmith. The time of day is another very significant factor to consider when calling a locksmith. A locksmith job completed “Out of Hours” will cost more. What is Out of Hours??? So before calling for a quote consider the urgency. If it can wait then this could save you significant amounts of money. Locksmiths commonly charge anywhere between 50% upwards extra for evenings, weekends and bank holidays and 100% or more for night time call outs. It stands to reason that if a locksmith has to travel a long distance to a job they will not only charge more but they will take longer to reach you in an emergency. When choosing a locksmith choose one local to your area. If you are based in Barnet, for example, search for a specialist locksmith in Barnet on the MLA website using your postcode. 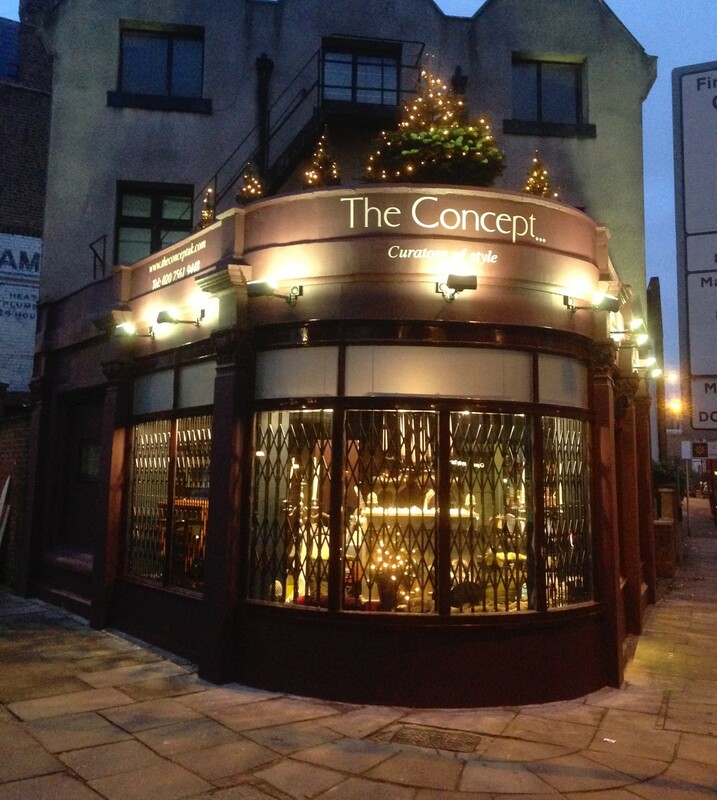 For more information on How to choose a genuine local Locksmith click here. There are situations where rogue locksmiths give the impression they are local when they are not. Retail premises in London in particular are costly. Having a mobile locksmith business rather than running retail based locksmiths keeps overheads down and the benefits can be passed to the customer in the form of more competitive quotes. All 4 elements will be discussed and agreed at the time of the quote. Fixed Labour Charge: – we only charge for work completed, not for attending the site. Prices are quoted within a range based on how long a job will take. If you are locked out and the locks that need opened are known by the locksmith to be particularly awkward it is possible that an hourly rate may be issued. These labour charges apply to North London. Whether you are looking for locksmiths in the Islington area, in Barnet or another North London location the price remains the same. Emergency rates for central London are higher. The fixed labour charge quoted will not change dependant on the length of time at the job. When asked how much does it cost to change a lock we need to gain as much information as possible from the customer to give an accurate estimate. We stock high quality locks to cater for a range of budgets. The quote will include an estimate of possible lock costs. These will be discussed and agreed at the time of the quote. This is always mentioned at the time of the quote. This way of quoting ensures that the customer is fully aware of the costs involved before booking the job. Really there isn’t much information available on how much you should expect to pay for a locksmith, so it can be hard to know if you are getting a good deal and paying a reasonable price. It is also worth noting that, as with many services, prices in different areas of the country vary. You can expect to pay the highest rates in Central London, particularly if the locksmiths you choose have a Central London retail premises. You will also pay more for well known brands such as Banham. Banham locks are commonly used in London. So How Much Do Locksmiths Cost? The answer is that choosing the wrong one could cost you too much money and your security! My advice is to choose a local MLA approved locksmith to avoid putting your security at risk and to ensure you are paying a reasonable rate. When you pay a locksmith you are not only paying for the materials, you are paying for the expertise and experience of the locksmith and putting your trust in their ability to secure your property. I hope this helps you to choose a genuine locksmith in your area. I would be pleased to answer any questions you may have. IKS Locksmiths provide a free security survey, and would welcome the opportunity to provide you with a quote. I was just charged £560 for a weekend callout at 10:30pm and as he could not open the door, the lock got broke that he then replaced with one in his car – a maxwell cylinder lock! Is this a normal charge, seems too steep!!!! Thanks for your comment. You would expect to pay a higher premium over the weekend at 10.30pm but this seems to be extreme. Unfortunately there are a few locksmiths practicing some unethical behaviour. If you don’t mind sending me a picture of the bill I would like to see the itemised materials that were used. I had to call out a locksmith as my key was stuck in the lock. He arrived about 5.15 pm This is a pvc door he charge me £125 for the lock and then £99 for labour. He was only here 30 mins. Does this sound a bit steep?? Did he replace the mechanism or just the cylinder? If he replaced only the cylinder this sounds expensive. If he replaced the mechanism it may be reasonable. It can also depend on where you are based. Prices in central London will be higher than in North London. I’ve just had my door lock completely replaced for over £300. I’ve asked for an itemised bill and still not been given it . Locksmith came in at 10am and went out to get the lock although his company said they’d normally have locks in their vans. Came back after two hours and fixed it in 5 minutes although he said it would take 2-3 hours . 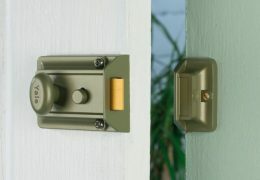 Euro upvc lock . Is this price correct ? Replaced whole mechanism. He sounded very ambiguous though . Sorry for the delayed reply. If they replaced the whole mechanism this could be the correct price. If it’s just a cylinder then it seems expensive. I don’t have a question but felt I had to say something. I’ve just retrained as a Locksmith, now that the offspring is older and I can go back out to work. I’ve decided to stay small and local. I’m not “big” enough to be VAT registered so I charge a fixed fee for labour (£65 7am-10pm, £95 10pm-7am) unless I cannot complete the job. If this is the case, I charge nothing. I have a small range of different locks etc in my van with prices on the packaging so customers can see straight away what extras there may be before I change any locks or mechanisms. I’ve had a couple of issues with customers attempting to haggle the price after I’ve completed a job. So my point is this, I suppose – although there are some unscrupulous “locksmiths” out there, there are customers who will try to rip us off also. All I can do I work hard and honestly to do a good job at all times in my area (many elderly and single women who are vulnerable anyway). I am based in Birmingham. Hi I experience similar myself. We always agree a price in advance so I try to stick to my guns, otherwise my business wouldn’t survive. All the best and thanks for your comment. If you get called out to a job and you quote an hourly rate, and then it only takes 30 mins, would you charge the full hour or just half the rate quoted? Personally I don’t charge by the hour as I quote a fixed price. If you have chosen a locksmith with an hourly rate you would expect to pay the full hour. There are locksmiths out there who charge by the hour and take longer than needed and not necessarily do a good job. That’s why it’s so important to choose a locksmith carefully.